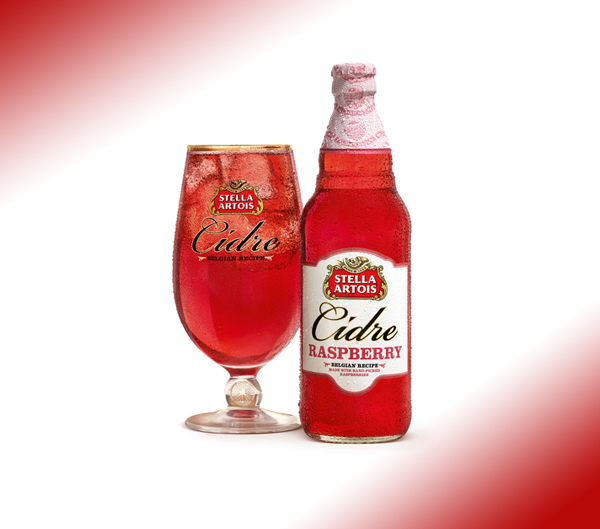 Stella Artois has expanded its successful Cidre range with the launch of a raspberry variant to the UK. Available across both on and off trade, new Stella Artois Cidre Raspberry will be available in 500ml and 330ml bottles. According to AB InBev UK, the new variant has been carefully crafted according to a Belgian recipe, using hand-picked, crushed raspberries to deliver a sophisticated fruit cider with a refreshing, crisp taste. The 330ml bottle is expected to have a greater appeal for female consumers and will be available in a convenient four pack as well as an eight pack. 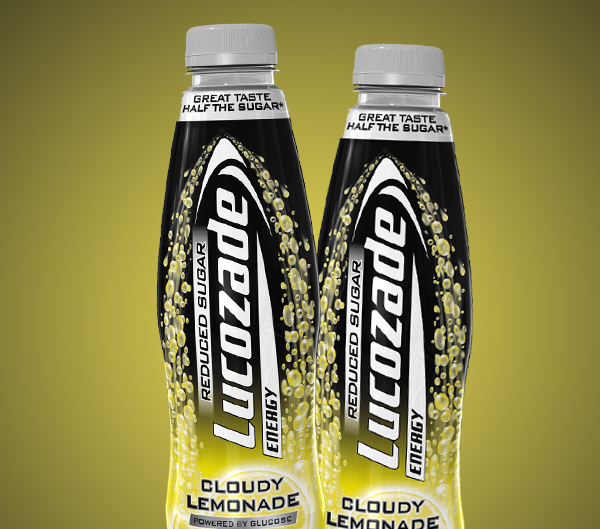 Both pack formats will be available across multiple and convenience off trade outlets. The 500ml bottle will be sold as a single bottle across on trade and off trade outlets. 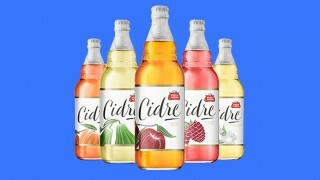 Phil Pick, AB InBev UKs Marketing Manager for Stella Artois said; Stella Artois Cidre Raspberry brings a new authentic fruit variant to the fruit cider category. With this launch, Stella Artois is further demonstrating its commitment to and investment in the cider category. By stocking Stella Artois Cidre Raspberry, our customers will have the opportunity to grow their cider sales, and attract more shoppers with this new sophisticated, high quality flavour. As well as launching the new variations, Stella Artois will be a introducing a new design to the whole range, showcased first on the new Stella Artois Cidre Raspberry. The launch will be supported with a national TV and out of home advertising campaign, as well as digital media, PR and sampling. In store activation will include, branded pallet stacks and FSDUs, all communicating the sophistication of the brand.